Psalm 55:22: "Cast your burden on the Lord, and He will sustain you." Stephen Ministers: lay persons equipped to provide one-on-one Christian care to the individuals in our community who are experiencing crisis or difficult life situations. 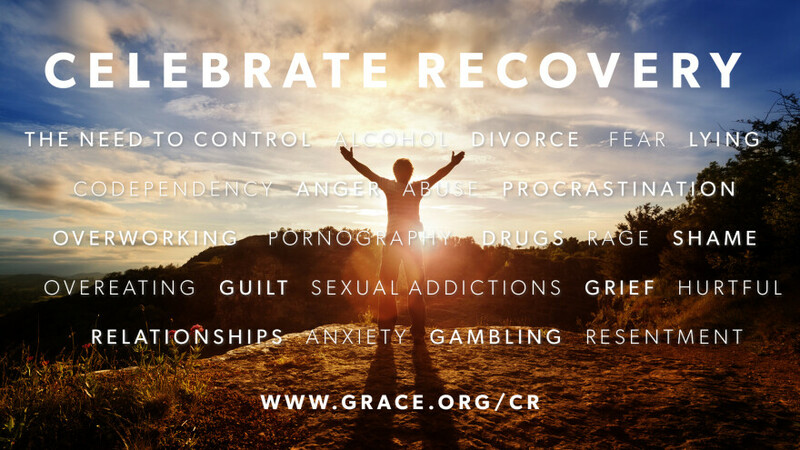 Celebrate Recovery: a program for those dealing with hurts, habits or hang-ups. Grief Share: a support group for those who have experienced the loss of a spouse or a close relationship through death. 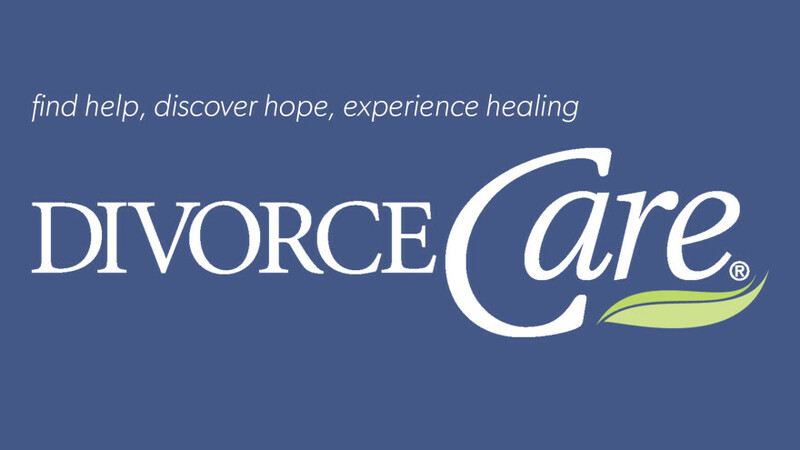 DivorceCare: a 13-week workshop to help those heal from the devastating relational consequences of divorce. Homebound Ministry: one-on-one visits to an elderly person who is either homebound or hospitalized. We provide Christian fellowship and encouragement while reading, listening, and engaging with someone who needs it. Most of our Pastors are available for one-time pastoral counseling. To make an appointment, please contact the individual pastor with whom you'd like to meet. Individual counseling is made available to regular Grace Chapel attenders upon request (subject to availability) with Master's-level counseling students from Gordon-Conwell Theological Seminary. These counselors-in-training work under clinical supervision by a Licensed Mental Health Counselor as required by the Commonwealth of Massachusetts and as approved by the Seminary. To request an appointment with a counselor, please contact us at 781-862-8351 x113. Referrals are also available for those that need more comprehensive mental health services or other resources beyond the scope of Grace Chapel. For referral information, please contact us at 781-862-8351 x113. Prayerline: to place a prayer request please call 781-862-8351 x 2240 or email . This is a weekday email of current requests. To be placed on the email distribution list, please click here. Prayer Bulletin: Weekly publication available on Sundays at the Information Desk of from an Usher ("Green Sheet"). To place a request on either the daily prayerline or weekly prayersheet, please either call 781-862-8351 ext 2240 or email Please indicate if this is Confidential (For Staff and Elders Only) or can be published on the weekly bulletin. Lexington: Pastor Jim Ennis or Sunny Toews. Prayer Ministry for Healing: Click here for a PDF document with information about the Grace Chapel Board of Overseeing Elders prayer ministry for healing.